As You Wish believes in Community! 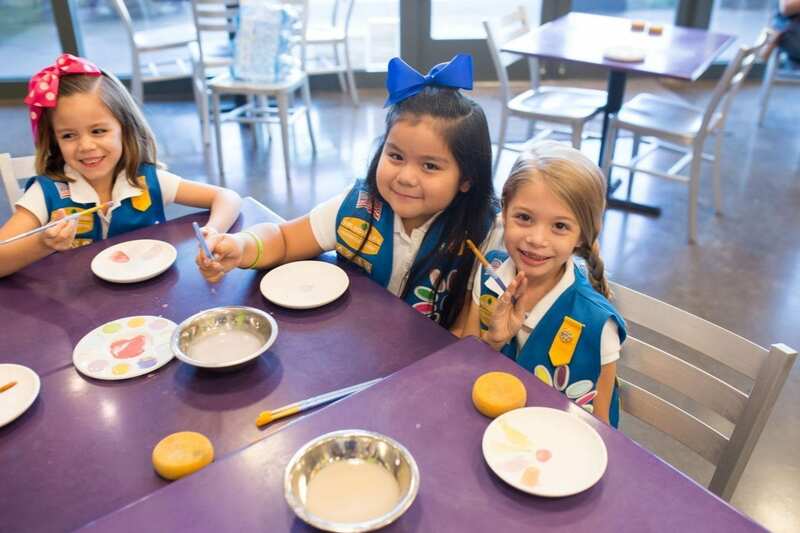 We believe in building relationships from the mother and daughter painting together on an after school date, to the team at the office attending a team building event, to Girl Scouts working on their badges and to the community at large around us! 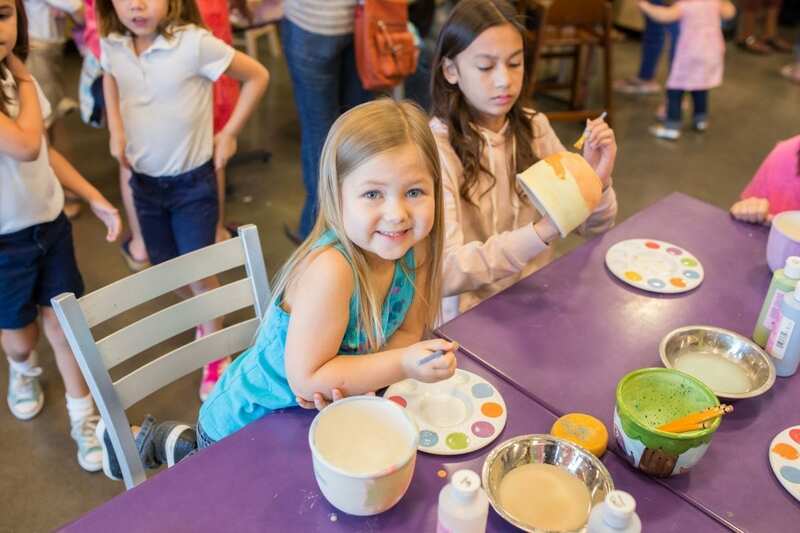 In our As You Wish Community we hope to share with you ideas on how you can foster relationships within your own community be it through a simple day of pottery painting to larger fundraising or corporate events. We hope you enjoy your experience at As You Wish and share it with your community! COMMUNITY PARTNERS WE ARE PROUD TO WORK WITH! The Make-A-Wish-Arizona Foundation grants more than 300 wishes per year to children with life threatening illnesses in Arizona. As You Wish is proud to be a part of making some of those wishes come true. 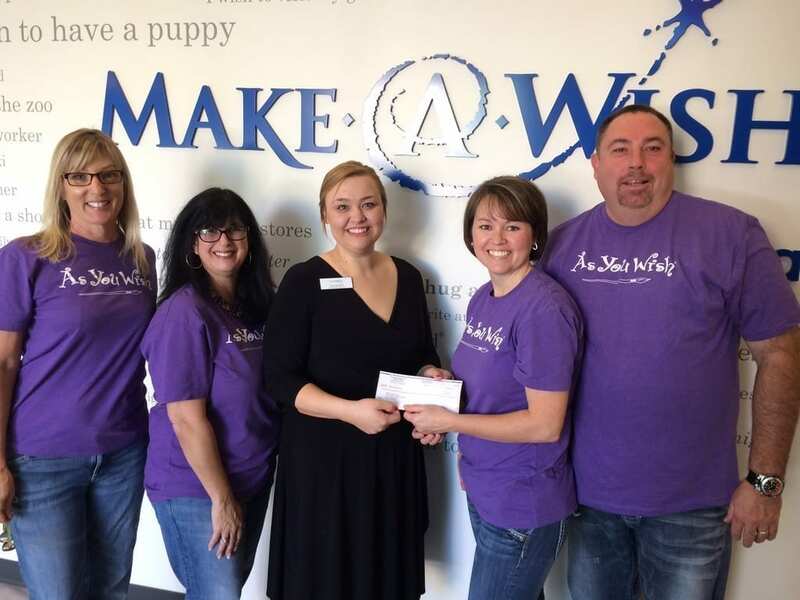 As You Wish has hosted painting parties for Wish Kids, supplied pottery and special wish stars for special Make-A-Wish-Arizona events and raises money for Make-A-Wish-Arizona each year through the sale of Make A Wish Stars for their annual Walk For Wishes Campaign. 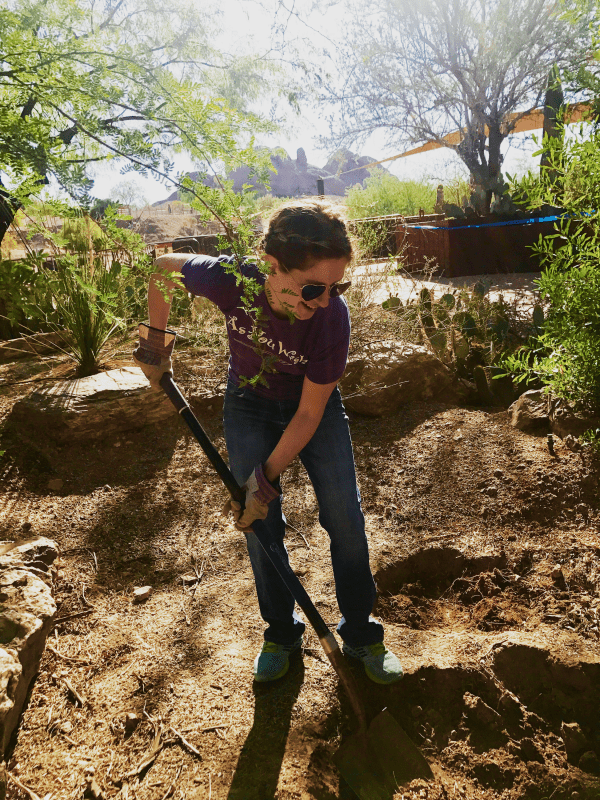 Our employees can also choose to donate to Make-A-Wish-Arizona through payroll deductions. For more information on the great work that this organization does visit their website. As You Wish is the proud recipient of the 2018 Girl Scout Promise Award. By getting involved n the Girl Scout Community we have learned that there is a lot more to Girl Scouts than cookies and camp! Girl Scouts believes in building girls of Courage, Character and Confidence! That’s something As You Wish believes in too! Girls Scouts can come in to any As You Wish to earn their Potter Badge or just have a fun outing with their troop. As You Wish raises funds for the Girl Scouts in a variety of ways. You will also see us at the annual Girl Scouts Badge Bash – our hand-painted cookie jars are auctioned off to raise funds for the Arizona Cactus Pine Council, we have also held Round Up For Charity and 20% Give Back Events for the Arizona Cactus Pine Council. Next time you see a Girl Scout – ask them what they’ve learned through scouting – we’re sure you’ll be just as impressed as we are! Big Brothers Big Sisters is not your typical organization. They seek to help children realize their potential and build their futures. For more than 100 years, Big Brothers Big Sisters has operated under the belief that inherent in every child is the ability to succeed and thrive in life. As the nation’s largest donor and volunteer supported mentoring network, Big Brothers Big Sisters makes meaningful, monitored matches between adult volunteers (“Bigs”) and children (“Littles”), ages 6 through 18, in communities across the country. When children and teens have the influence of a caring adult, they are more likely to avoid risky behaviors and to focus on academics. Today’s youth face a variety of challenges, and being matched with a Big Brother or Big Sister can help them navigate these challenges and reach their potential. As You Wish has just started a blossoming relationship with BBBS in Arizona, Utah, and California.